Will Ukraine's election signal a new direction? Is Zimbabwe finally on the road to recovery? The Malta Stock Exchange has announced that digital currency exchange Binance is backing its newly launched program to support fintech startups and entrepreneurs. The MSX Fintech Accelerator is aimed at creating an ecosystem to support crypto startups and entrepreneurs, according to the Malta Stock Exchange’s statement. The accelerator offers professional business services like in-house accounting, payroll, and office space. 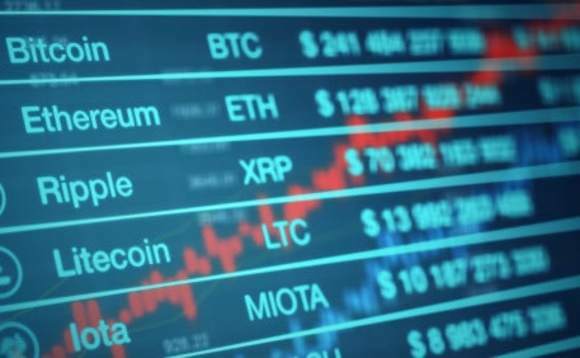 Alongside Binance, the stock exchange has added Thomson Reuters to its list of mentor organisations. The exchange’s official Twitter account revealed that it will be accepting up to 12 Fintech startups to utilize the facilities in the newly-established program. Malta is pushing for a proposed regulatory framework to offer legal certainty in a space that is currently unregulated, providing certification of distributed ledger technology (DLT) Platforms and related smart contracts, and a regime for the approval of Initial Coin Offerings (ICOs). The European country, along with Bermuda, Liechtenstein, Gibraltar and San Marino, has joined the race in recent years to attract blockchain and crypto businesses. Binance is one of the largest digital currency exchanges in the world, with a 24 hour trading volume of nearly $1.2 billion at press time.